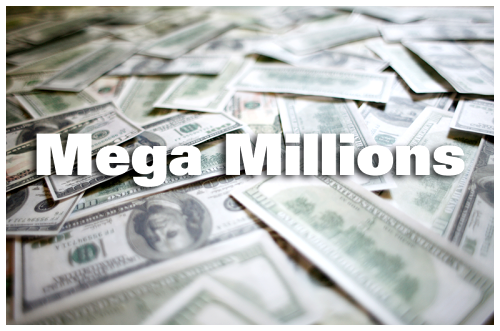 Have you come up with a strategy to win some of the world’s biggest lotteries like Mega Millions already? We haven’t either, otherwise we would have shared the news with the world already! One of the approaches that many people rely on, however, is based on hot and cold numbers. Hot numbers are the ones likely to be USA Mega Millions winning numbers most often. Statistically speaking, it shouldn’t be more probable for certain digits to be the USA Mega Millions winning numbers more often than others. The reality of the situation, however, is different. Based on years of analysis, statistics experts and lottery enthusiasts have managed to identify the hot and cold Mega Millions digits. Their findings are quite intriguing. Let’s cut down to the chase and end the introductions. 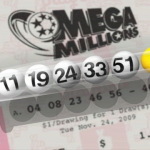 We all know that you’re here to find out which Mega Millions numbers are likely to win more often than the others. Here they are – 31, 17, 2, 39, 5, 20, 35, 4 and 46. According to LottoNumbers, 31 is a lot luckier than all of the other Mega Millions numbers. It’s been drawn among the winning ones 210 times. The second one, 17, has been drawn 207 times, followed by 2 (also 207 times) and 39 (205 times). As far as the Mega Ball numbers are concerned, the luckiest ones happen to be 3, 15, 7, 1, 10 and 9. 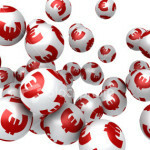 The luckiest Mega Ball number – 3 – has been drawn 85 times. The last time it appeared among the winning Mega Balls was on November 3, 2017. As far as the least popular numbers are concerned, some statistics suggest that these digits are 41 and 49. Since 2005, these digits have appeared among the winning numbers only once. There are a few other digits that share a similar bad reputation. They are 11, 12, 14 and 55. Some numbers may have a more or less good track record, but they are long overdue. This means that they have not been drawn among the winning ones for a very long time. One such number is 48. It was drawn for the last time on March 3, 2017. Ever since, the elusive 48 has not made an appearance among the winning numbers. Are Mega Millions Statistics and Number Theories Reliable? Some people swear by such statistics and the theory that some numbers appear among the winning ones more often than others. While such approaches may seem reasonable, however, they haven’t helped many win. Still, looking at the numbers is a lot of fun and it may even help you get inspired to choose your USA Mega Millions Winning numbers. Some cool statistics can even be discovered on the official Mega Millions website. The website features a thorough numerical analysis by period. You can check the luckiest numbers for 2017 or those for the entire history of the lottery. 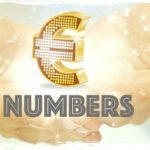 The statistics focus on the frequency of numbers getting drawn, the first draw for the period, the latest draw for the period and some cool facts. Apart from featuring info about hot and cold numbers, the Mega Millions website will also acquaint you with the most common pairs and triplets. The two numbers that appear alongside each other more often, for example, are 1 and 22 and 29 and 32. Both of these numerical combinations have been drawn together a total of 27 times. To increase your chances of winning, you may want to do a couple of simple things. For a start, go for a combination that includes both even and off numbers. The chances of only even or only odd winning numbers are very small. Also, winning numbers are typically spread from the smallest to the biggest digits. Go for both ends of the spectrum to increase your odds. Some people also believe that choosing numbers that are overdue is also a good idea. These people avoid numbers that have been drawn recently or they choose only one or two such digits. We’re yet to find out whether the approach works, but there’s nothing wrong with giving it a try! The final important thing to remember is that the odds of winning the Mega Millions jackpot are 1 in 302,575,350. Also, many winners opt for quick pick tickets – an automatic and a random selection of digits. They don’t do the thorough numerical analysis for the purpose of identifying hot Mega Millions numbers and they don’t spend hundreds or thousands of dollars on acquiring tickets. Play responsibly, have a lot of fun and who knows – you may be lucky enough to become the next big Mega Millions winner. 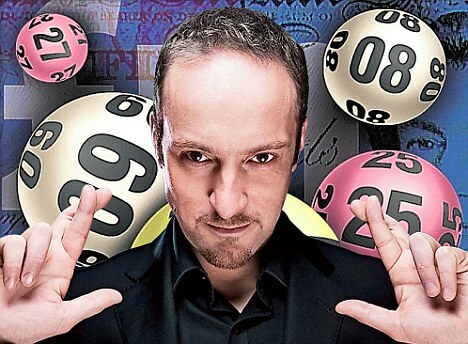 How to Get Mega Millions Winning Numbers and Bring Home a Fortune of a Lifetime!